SCORM (Sharable Content Object Reference Model) and AICC (Aviation Industry Computer-Based Training Committee) are two technical standards that help in defining how the eLearning courses and LMS interact with each other to support tracking of courses. But as an e-learning developer, you may sometimes be not sure of which compatibility option to choose. As each of these specifications or standards have their own place when it comes to eLearning development. However, there are 3 factors that can help you to decide what’s best. Let’s have a quick look at them. 1. Development Tool that you use to develop your eLearning courses? Today, most of the rapid authoring tools can create SCORM compliant content. Tools like Articulate Storyline, Lectora, and captivate etc. come with a single button, that allows publishing courses to either of the specifications. Therefore, as long as you use these tools, you will have no issues. But if you are using Flash for the development of eLearning courses, it will be a bit different, even though it has the AICC/SCORM templates that aid in publishing. As for an AICC compatible course, the developers yet need to give the code to break apart the string generated from the LMS. So making courses compatible to SCORM would be easier and quicker than making them compatible to AICC. 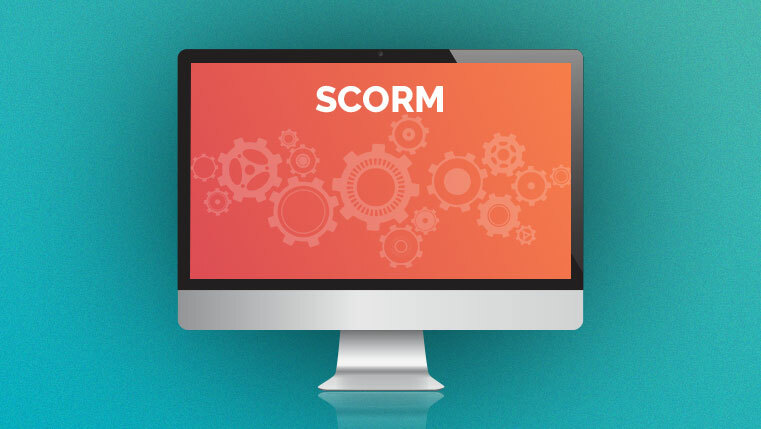 Both SCORM and AICC determine the information exchange process about the learner. They help in tracking the same type of information such as scores, status, bookmarks and time spent on the courses by the learners, but the difference lies in the ease and the medium of information exchange. 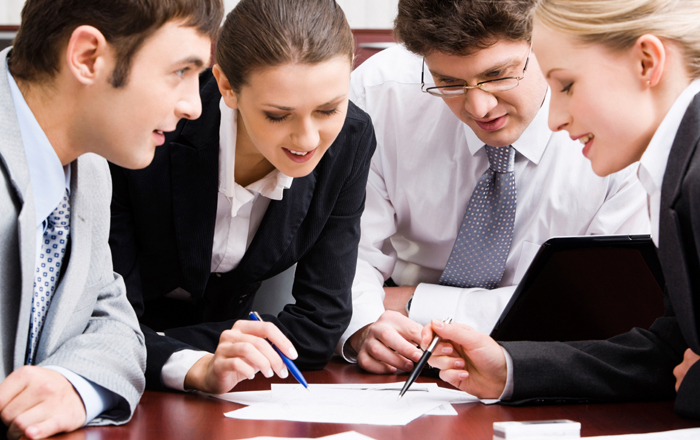 AICC compliant courses are structured, navigation and tracking is controlled by the users. Therefore the course content cannot be easily broken down into digestible modules. But SCORM aids in breaking courses into easily manageable learning objects that can be shuffled independently. So if you have a need to reuse the courses, then you must opt for SCORM. The other most important things that you need to check is, whether you will place the courses on the same server on which you have hosted your LMS. In case it is not that particular server, your LMS should support server side programming, that can assist you to pass the cross browser scripting. If your LMS do support this program, then you can go for either of the compatibility options and if it doesn’t, then you have to opt for AICC option. SCORM is a clearly determined/set packaging model and therefore deploying the SCORM courses is as easy as just uploading a zip file. While uploading or deploying AICC courses on to the LMS involves a number of steps and can be time consuming and tricky when compared to SCORM. So these were some requirements and conditions that can help choose the best compatibility option once you are done with your eLearning course development. Hope it was useful. You can share your comments on this blog if you have any more to add to the list.